Samsung has claimed that they have developed a technology for improving data transmission rates that could become a central part of 5G networks, the successor to the 4G networks now being rolled out around the world. The South Korean company says that its equipment allows for transmission of data at more that 1Gbps over a distance of up to 2km, a capacity that would allow users to stream ultra-high definition video to their smartphone or tablet whilst on the move. A 5G standard is a long way from becoming a standard with the technology unlikely to hit the market until 2020. This technology from Samsung would also only be a small part of the total infrastructure, but it is interesting to see the speeds being proposed at this early stage. 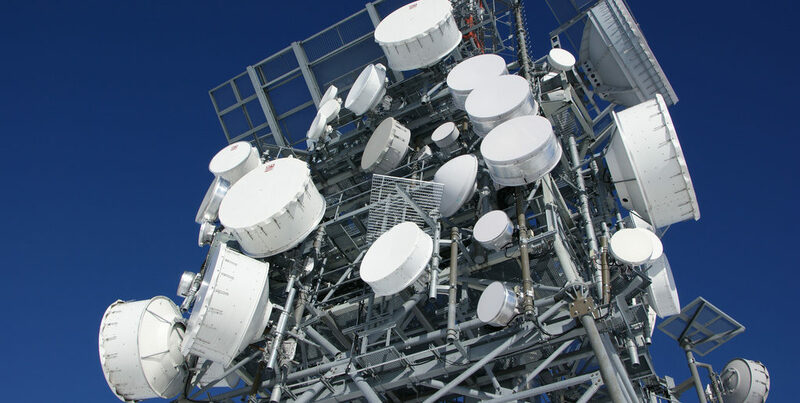 To reach this capacity, the company has developed the first “adaptive array transceiver” technology, which allows part of the super-high-frequency 28GHz (Ka band) of the radio spectrum to be used for cellular data transmission. 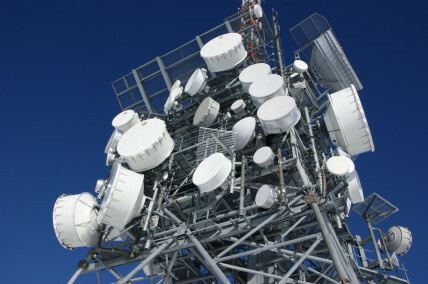 It uses 64 antenna elements to overcome the problems of rain interfering with signals at this frequency. Whilst the next generation 5G networks will likely offer a noticeable improvement in download speeds over the current 4G networks, part of the issue that needs to be solved is in capacity with more users wanting to be stream HD movies and real-time games to their devices and we move to an “internet of things”.